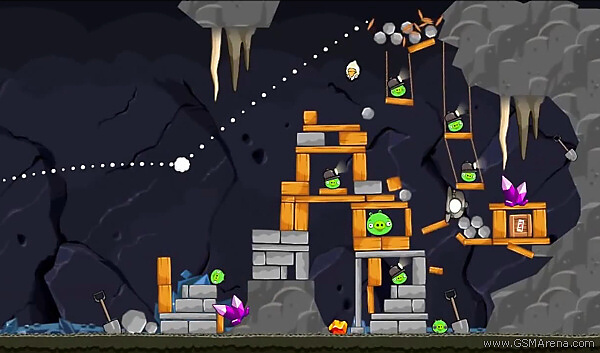 Angry Birds fans rejoice as the original title will get a whole new and exciting episode very soon. Details are scarce and there’s no info on how many levels Rovio will release, but the game’s track record would suggest at least 30. Every time Steve Jobs is presenting an Apple product, he uses the word “magic” a lot. Well, it seems that they really mean it with the upcoming iOS 5 update, which should be announced tomorrow at the WWDC. 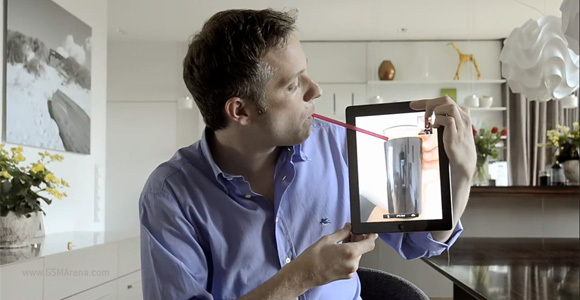 You know that LG is really the master when it comes to funny comparative advertisements. Just like they did in the ad of the LG Optimus Pad fighting an Apple iPad, now they released an even better one, this time focusing on the LG Optimus Black. The Hangover was a sleeper hit in cinemas back in 2009 and the hotly anticipated sequel, The Hangover Part II, has just hits theaters worldwide. To tie in with the film’s release, boxing game Mike Tyson: Main Event for iOS got a Hangover themed update all its own. Hybrid vehicles have been on the roads for a few years now and offered better fuel economy with their combustion engine/electric engine combination. The most notable early examples were the Honda Insight and the Toyota Prius, still big names in the hybrid world. More recently we’ve seen competition come in with cars like the Chevrolet Volt from the US. ﻿In case you haven’t heard of it, Minecraft has single-handedly become the biggest indie game of the century. Created by Swedish game developer Markus ‘Notch’ Persson in 2009, Minecraft is a completely randomly generated sandbox world that allows players to build out of practically anything they can find. Although the title is still in its beta, as of early February 2011, it had sold over 1,230,000 units and has only been available on PC and Mac, until now. 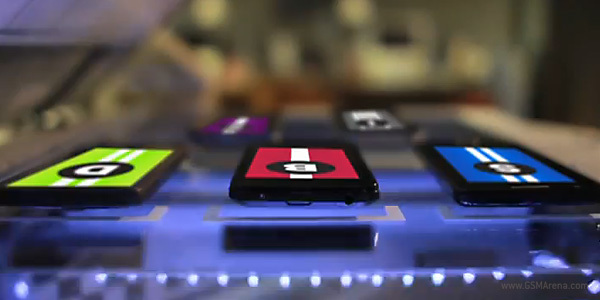 Are you stuck with a WP7 device and have nothing interesting to play? Well, this is going to change soon. 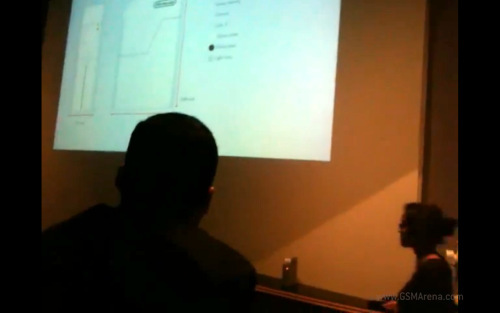 Nintendo announced the Wii’s successor a month ago, but we got only two pieces of information: its codename – Project Cafe – and its targeted launch in 2012. The Wii 2 is going to be unveiled at the E3 expo next month, but we already have the first real shots. Are you a fan of all things RIM, or maybe just a Blackberry addict? Either way, here’s an interesting infographic courtesy of the Geekaphone squad that celebrates the Canadian telecoms giant and their signature smartphones. 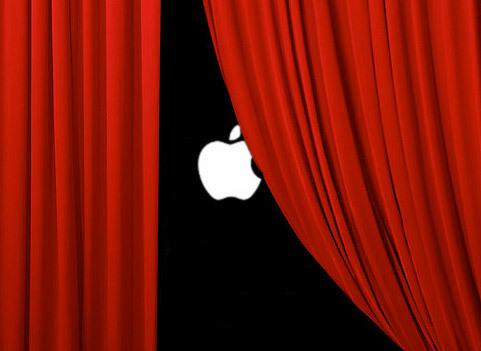 Is Apple prepping a surprise product announcement for 19 May? Apple love their secrets and this instance is no different. Although the big cheese, I mean fruit, have yet to confirm anything officially, signs point to Thursday, May 19th as a day to mark down in your calendars. Why? What has made you put your conspiracy hat on GSM Arena? We’ll sources say somethings afoot and it makes sense to pin it down to the 19th as the start of something, as this marks the Apple Store’s 10th anniversary. If your a fan of Google’s I/O events each year, but got caught short and ended up missing out on watching the big announcements unfold live, good news! Both the Keynotes and sessions from the 2011 event are now up and online for your viewing pleasure, available from the Google Developers YouTube Channel, here. No, this is not a joke! I humbly present to you the phone with the shortest spec sheet in well over a decade. In a time, when smartphones boast dual-core processors and HD cameras, John’s Phone has ONLY one function – it can make phone calls. It may come as no surprise that a Nokia handset is seen in a futuristic time where robots are the new heavyweight boxing fighters. The Finnish company is obviously here to stay, Symbian or not. For all the fans of Samsung and Angry Birds, here is a video which I stumbled upon in YouTube featuring the upcoming, AT&T bound Samsung Infuse 4G and the theme song from the popular mobile game which got me particularly excited.